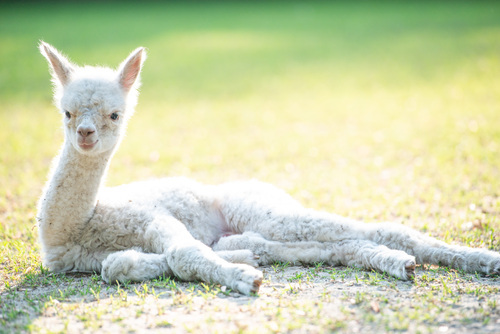 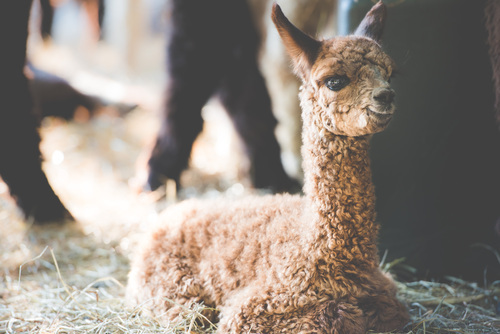 Openherd: Nuevo Mundo Alpaca is a farm located in Selbyville, Delaware owned by Elizabeth Ferguson and Jose Palma. 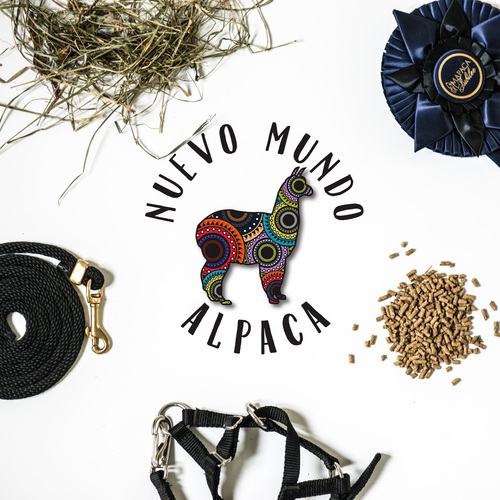 We are creating a low-impact, forward-thinking farm featuring alpacas. 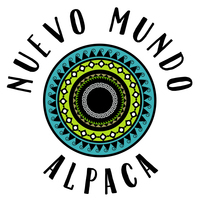 For more detailed information about our farm and philosophy please visit our website at nuevomundoalpaca.com.